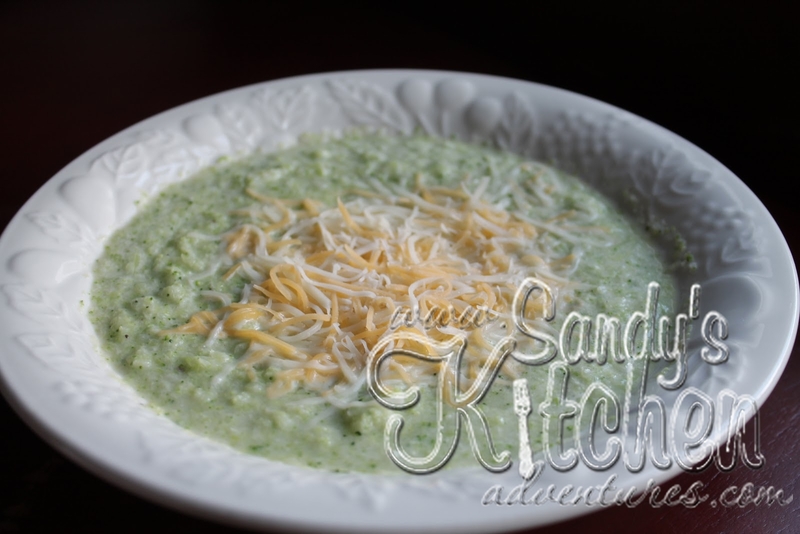 It is starting to get cooler here in Colorado and nothing is as nice as a big bowl of soup on those chilly days. This recipe meets all the requirements of your lean and green. Plus it is delicious! This makes a very generous serving! Enjoy! In a medium sized pot. Add chicken broth, broccoli, garlic powder, salt and pepper. Bring to a gentle boil and then reduced heat. Simmer 15 min or until broccoli is tender. Add laughing cow cheese stirring until melted. Use an immersion blender (or a blender in small batches) to puree the soup mixture. Pour into 2 bowls and top with 2 tbsp of cheese per bowl.